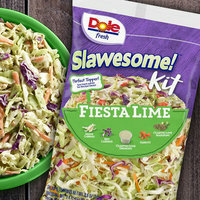 This new produce-aisle line makes healthy eating easy: Just toss the slaw mix with the dressing and other add-ins, and you've got a multi-serving low-calorie snack at the ready! In Fiesta Lime, Mango Sriracha, Sweet Apple, and Smoky BBQ, we’ve been adding lean protein to make mini meals! HG Tip: Use just half of the dressing (we found that was more than enough) to save some calories. Available nationwide! We love to make veggie-packed breakfasts, snacks, and sides, but sometimes we just don't have time. Good thing there are options like these tasty muffin-sized frittatas in the freezer aisle. 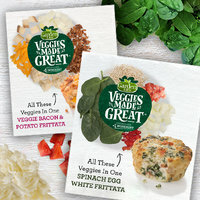 Made without meat or gluten (veggies are the #1 ingredient), they come in two varieties: Veggie Bacon & Potato and Spinach Egg White. 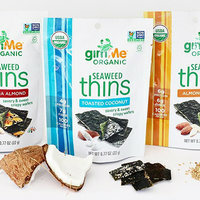 Stock up at Costco stores nationwide and at East Coast chains Giant and Stop & Shop. Hope you love today’s finds! Just so you know, as an Amazon affiliate, we may receive compensation from some of these links. Happy National Macchiato Day, November 19th! Celebrate at Starbucks with a single Espresso Macchiato made with your milk of choice… only 5 - 10 calories! Share today’s finds with people you like! Click “Send to a Friend” now.